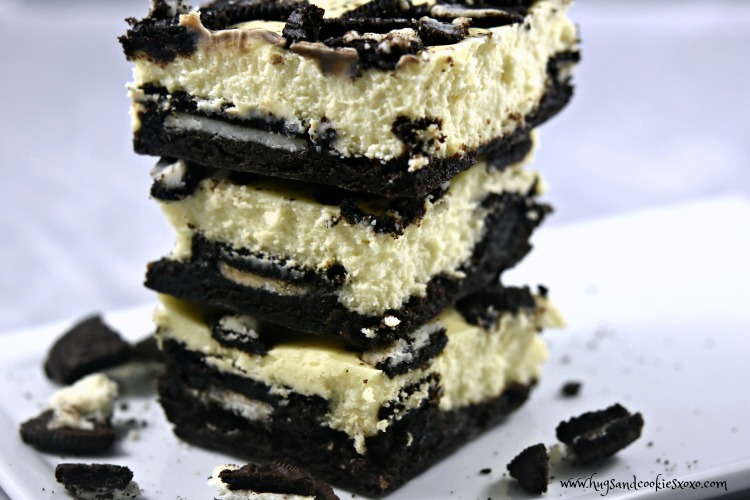 Oreo cookies just got a whole lot better thanks to the addition of brownies and cheesecake! 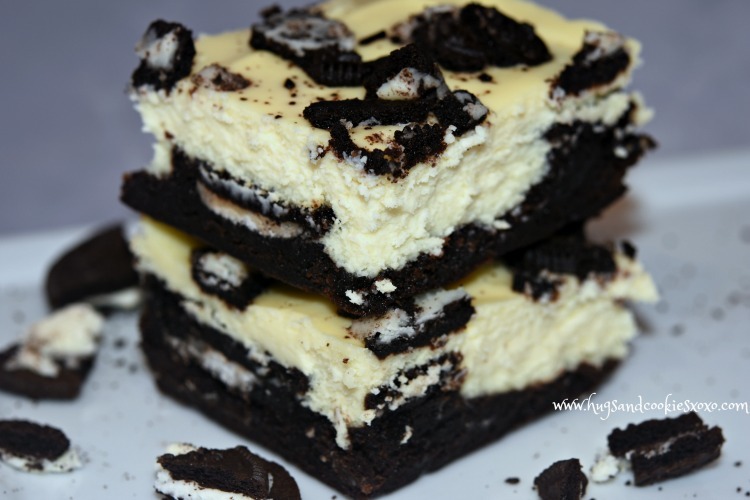 This bar starts with an easy box of brownies topped with Oreo cookies and smothered with cheesecake batter on top! 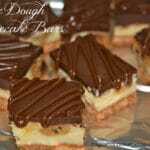 They bake up into one sinful and beautiful bar! 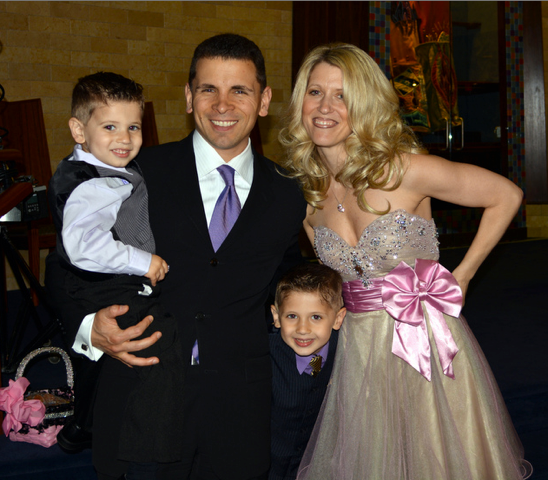 I am trying out my new Nikon 7200 (gotta love amazon prime-I had it in 2 days!) on these, what do you think of the photos? 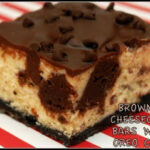 Hope you try these bars! They are both easy and scrumptious! 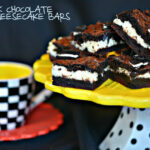 Oreo cheesecake brownies are a win-win for everyone! Line 9x13 pan with foil and pour in the prepare brownie batter. Beat cream cheese and sugar. 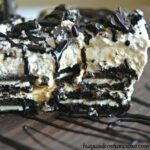 Pour over the oreos and spread with spatula. 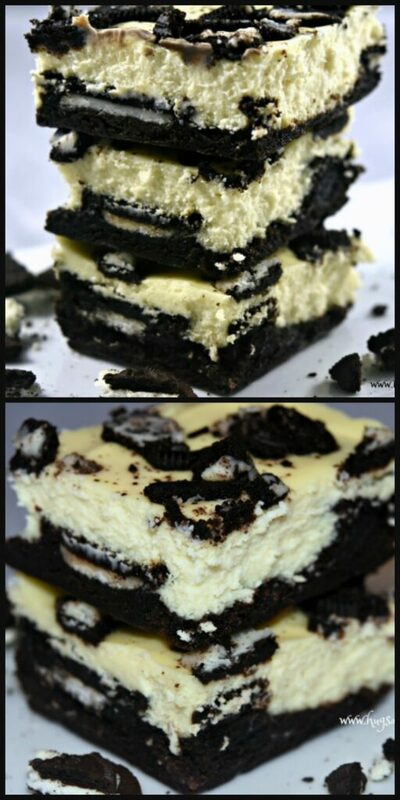 Crumble the extra oreos on top. This post may contain affiliate links, view my Disclosure Policy. Sharing of this post is both encouraged and appreciated. Copying and/or pasting of full recipes to ANY social media or blogs is strictly prohibited without written consent. Recipes- including exact wording and photographs- are Copyright of hugsandcokiesxoxo.com. Any unauthorized use of content or photos from hugsandcookiesxoxo.com is a violation of my Copyright. Hi! I assumed you used Vanilla extract in this recipe. We don’t have available vanilla extract here in our location, can I substitute it with vanilla powder? If yes, what would be the measurement?